A new NorrCompetition tutorial is here! Now you can learn how to create music contests and add audio songs which leads vote contests on a new level. Using the power of fields you can embed any HTML code taken from the 3rd party providers and we examined how to do it using music service. Today we are pleased to announce 2 new useful tutorials that will give you several models of voting contests' monetization. 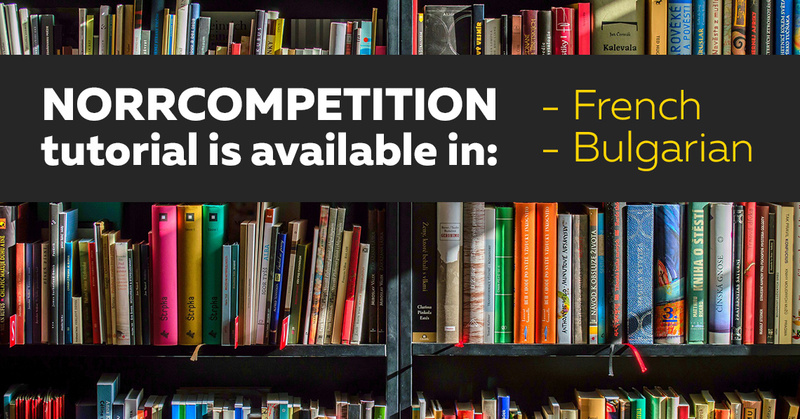 It will turn your site on the principally new level since the contests can be used not only for fun but might become a tool to attract more visitors, sponsors and finally allow a site owner to earn money. We are glad to introduce you a Turkish translation of NorrCompetition tutorial. The tutorial introduces major component features and helps users of the local community to get started. 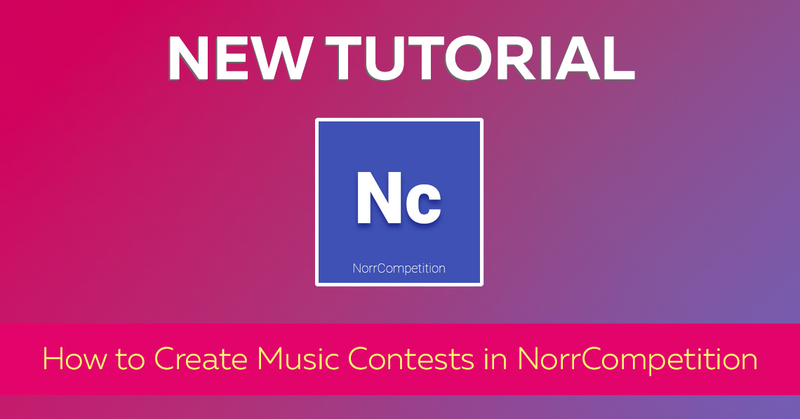 We are glad to introduce you new NorrCompetition tutorials in Russian. The tutorials introduce major component features and help users of the local community to get started. Woohoo! NorrCompetition is getting closer to the users of Joomla community and we are glad to introduce you new tutorials that are available in French and Bulgarian. The tutorials introduce major component features and help users of local communities to get started. 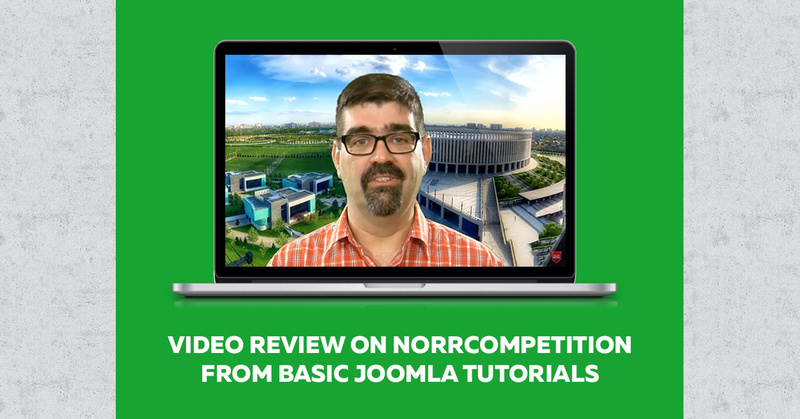 Basic Joomla Tutorials has published a detailed video review on NorrCompetition. 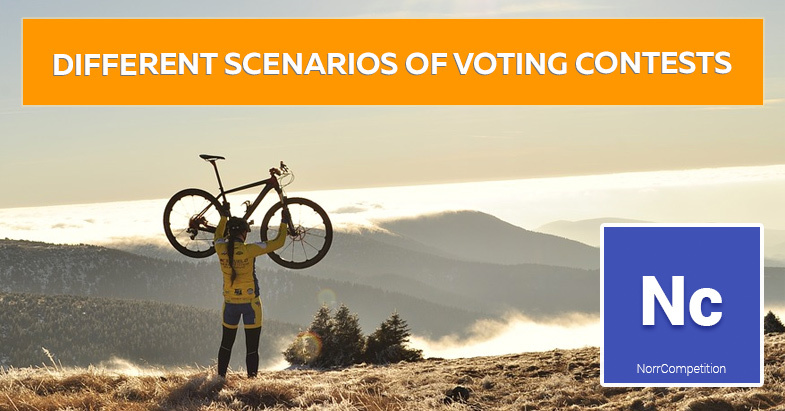 Tim Davis, the author of Youtube channel dedicated to Joomla, shares his experience with configuring the voting contest extension step by step and gives his opinion about this product. 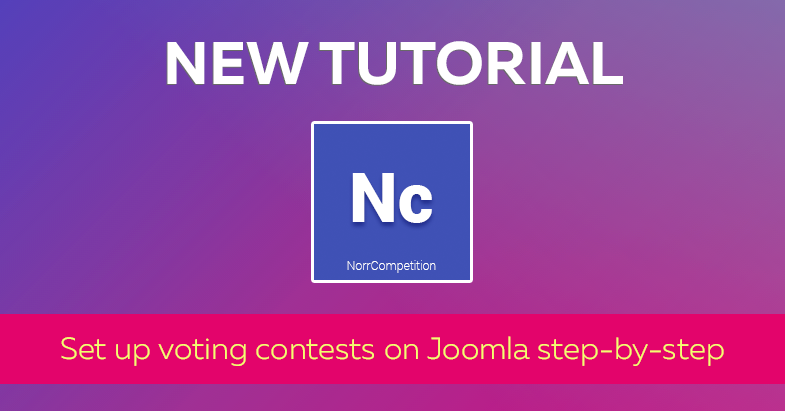 We've published a new tutorial article related to NorrCompetition - Joomla voting contest extension. The article comes with step-by-step guide including screenshots explaining how to start with the idea and set up voting contests effectively. By the way, an extensive video is included and if you need a visual example, here you go. This tutorial will help you to understand how to set up voting contests.